I really like the parallels you made with needing to go to the doctor for healing. 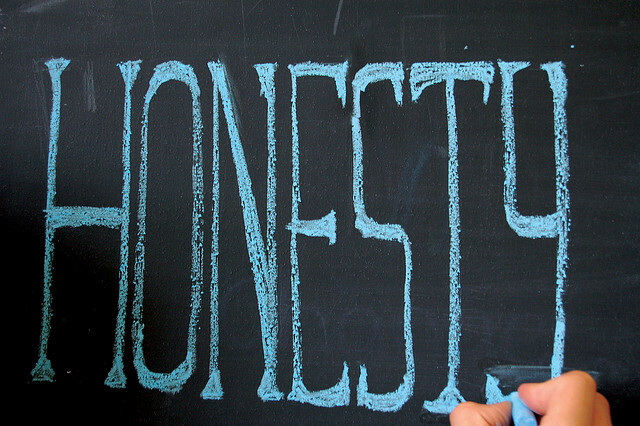 I do find it hard to be truly honest, or at least with certain people. Most of my friends that I used to be really open with have moved on, or we have drifted apart a bit due to life getting in the way. Thanks for this reminder.